William M. Kubly is the Owner and Chief Executive Officer of Landscapes Unlimited. Landscapes Unlimited is a result of the aspirations and dreams of William "Bill" Kubly. Bill’s personal commitment and aspirations have been the driving force behind one of the best-known, honored and successful names in the golf industry for over 40 years. In addition to construction and renovation of some of the most familiar golf courses in the United States, the company has been steadily expanding its footprint in the sports field industry and the international marketplace. Today, the company has a presence in China, Mexico, the UAE and Europe. Over the years, Bill’s own portfolio of golf course investments has included more than 20 courses. Naturally then, the company expanded into providing management services to these and other properties. 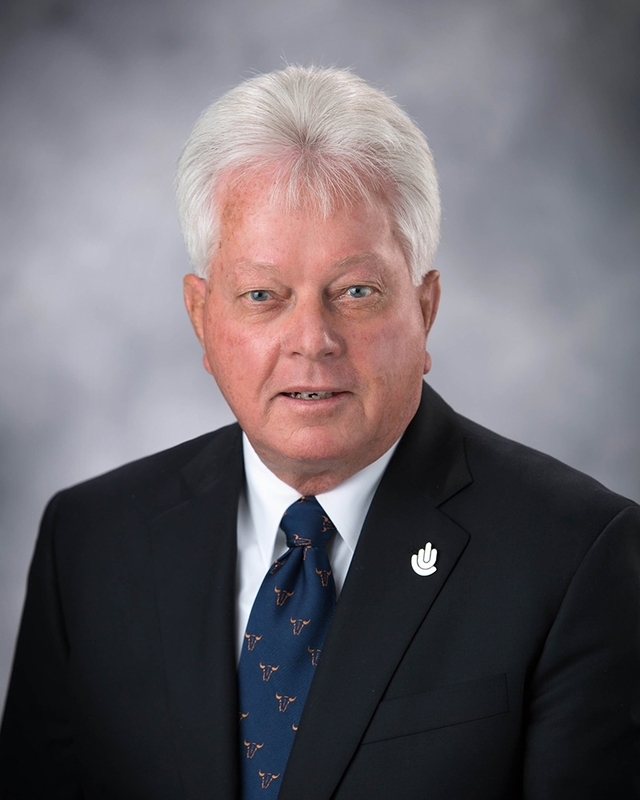 Bill is a past President of the Golf Course Builders Association of America (GCBAA) and currently serves as President of the GCBAA Foundation as well as a recent past President for The Environmental Institute for Golf. In addition, he has been actively involved with such local and national community efforts as Junior Achievement, Sticks for Kids and The First Tee. Bill is a Registered Landscape Architect and holds his Bachelors of Science degree in Landscape Architecture from the University of Wisconsin.